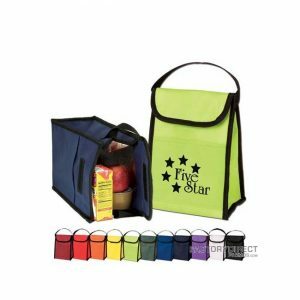 At Factory Direct Promos we understand that customizable bags are a great way to get your brand noticed. We also know that a well-made and environmentally friendly bag will get regular use from your clients and they will appreciate your company’s move to do right by the environment. 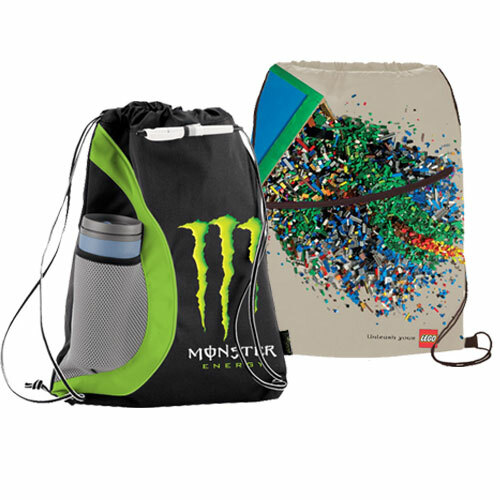 Let us help you design a custom cooler bag that properly portrays your brand. Because we have our own factory there is no middle man, and we work directly with our factory to ensure a high level of quality and low wholesale prices. If you need your finished bags right away order from our stock selection and we can fill your order within two weeks, but if you have more leeway with your timetable work with our overseas production team to take advantage of even lower wholesale prices. Another advantage of working with our overseas team is that we give you the chance to select the size, material, closure type, and handle length and color for a custom bag at a low wholesale price.